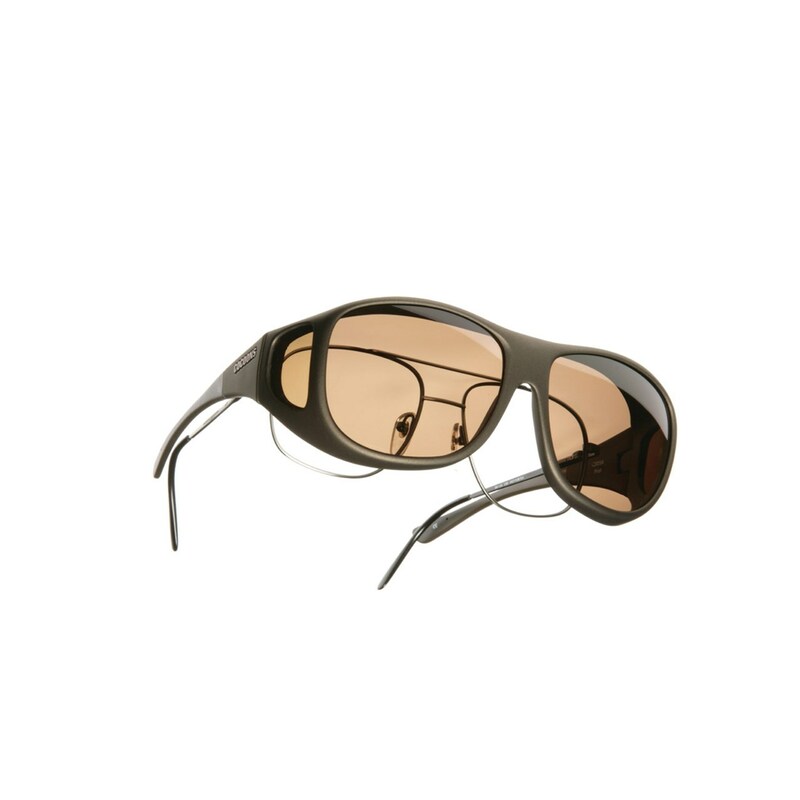 This Size L model of Cocoons Pilot OverRx Sunglasses features a soft touch sand frame and Polare polarized amber lenses that sharpen visual activity by allowing 14 percent light transmission and improve depth perception by increasing contrast in variable light conditions. This Size L model fits over prescription frames measuring less than 138 mm in width by 48 mm in height and measures 5-7/16 inches in width by 1-7/8 inches in height. 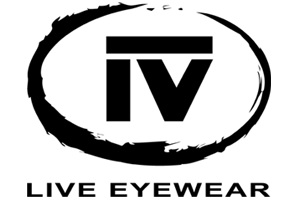 Other features include Polarized UV400 scratch-resistant lenses, a nylon frame with Flex2Fit Temples, Soft Touch Finish and a manufacturer's limited lifetime warranty. Also comes with cleaning cloth and neoprene case. Cocoons OveRx polarized sunglasses are designed to securely and comfortably fit over a wide range of prescription eyewear frame sizes and shapes. The patented frames are constructed from extremely durable ballistic nylon and feature the Polare lens system that exceeds the highest level in lens quality, the Class 1 European Standard for optical clarity and performance. All styles feature adjustable Flex2Fit temples that enable each wearer to custom contour the temple shape for an exact fit that is extremely comfortable and secure. All Cocoons sunglasses feature a manufacturer's limited lifetime warranty and come with a cleaning cloth and neoprene case.